Buy 3 Itty Bittys®, Get 1 FREE* ! 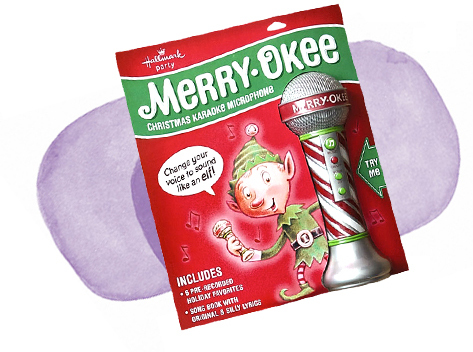 With the press of a button, you can change your voice and be the ‘Elf’ of the party. 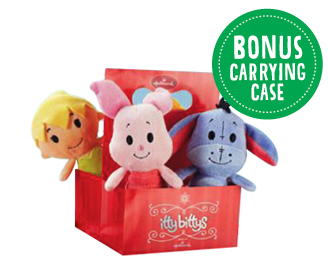 * Buy 3 individual Itty Bittys® character plush at the regular price and receive 1 free Itty Bittys® character plush and a free Itty Bittys® carrying case at no charge from 12/10/13-12/11/13 while supplies last at participating Hallmark Gold Crown stores in Canada, excluding Quebec. 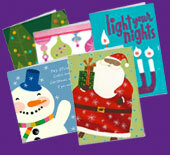 Retailer has the right to limit quantities. Sales receipt must accompany any returns. Returns are subject to adjustment. 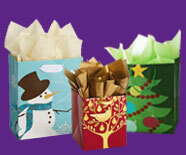 ** Save $5 on 8MJC3242 until 12/24/13 while supplies last at participating Hallmark Gold Crown stores in Canada, excluding Quebec. Retailer has the right to limit quantities.